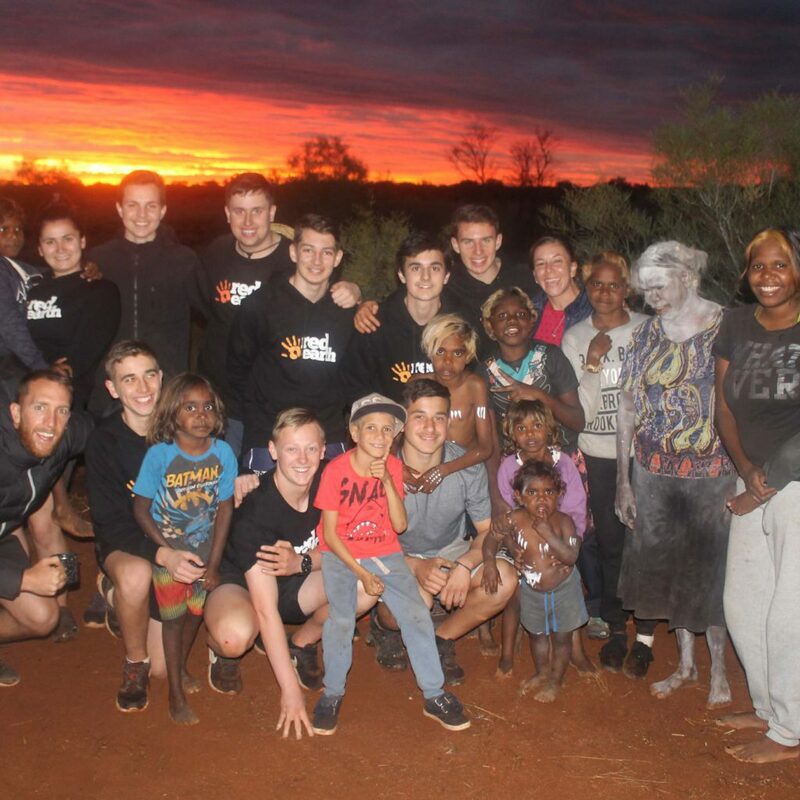 We have years of experience crafting meaningful cultural immersions to connect young people with remote Indigenous Australia. 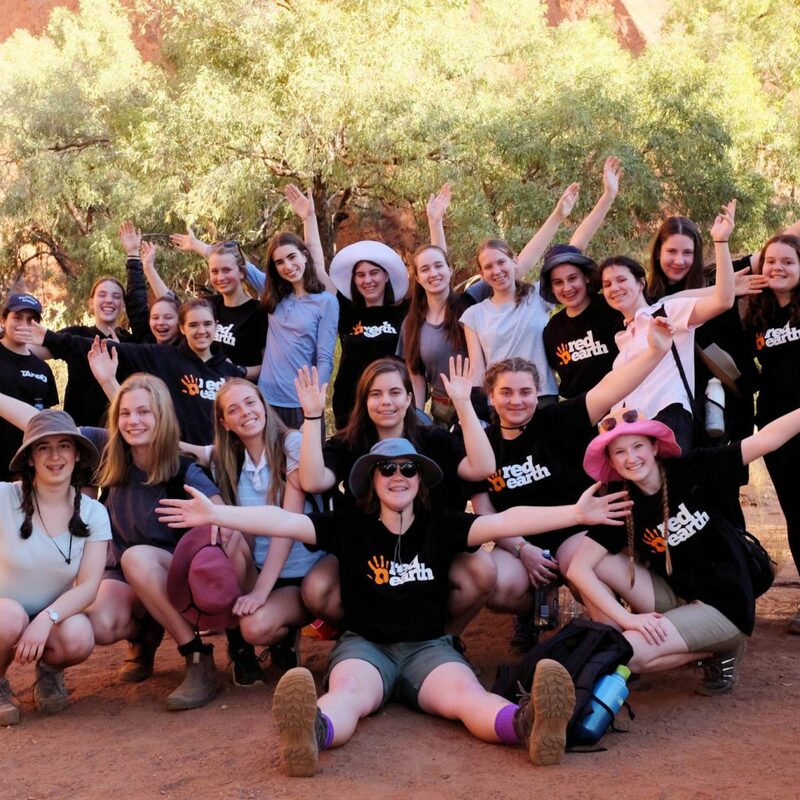 Find out how your students can learn and grow through a Red Earth immersion. 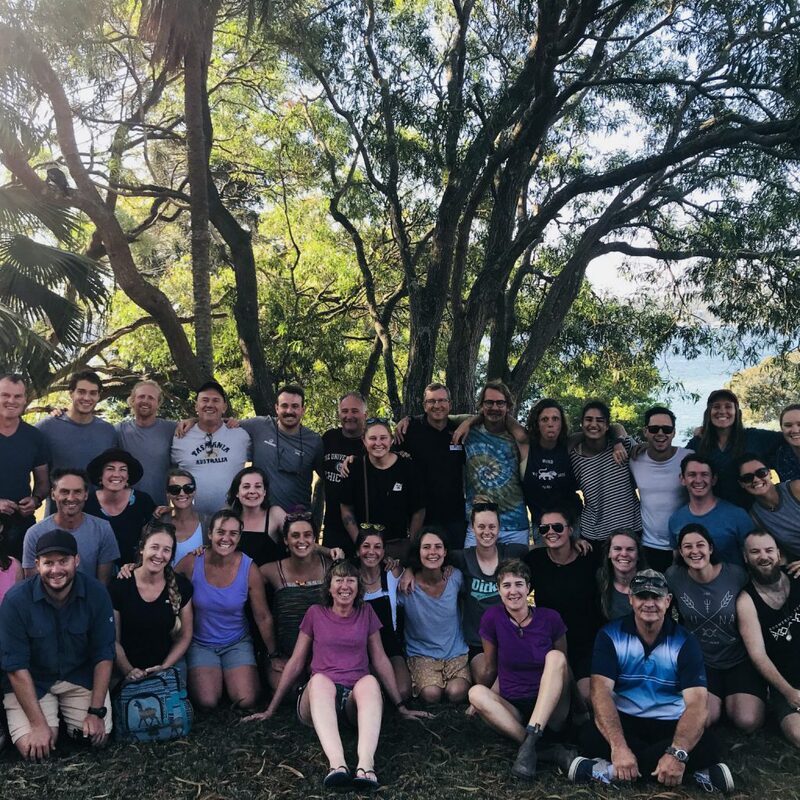 From team building and corporate retreats, to wellbeing and adventure therapy, we can craft a once-in-a-lifetime immersion to connect you and your workplace with the beauty and richness of remote Indigenous Australia. 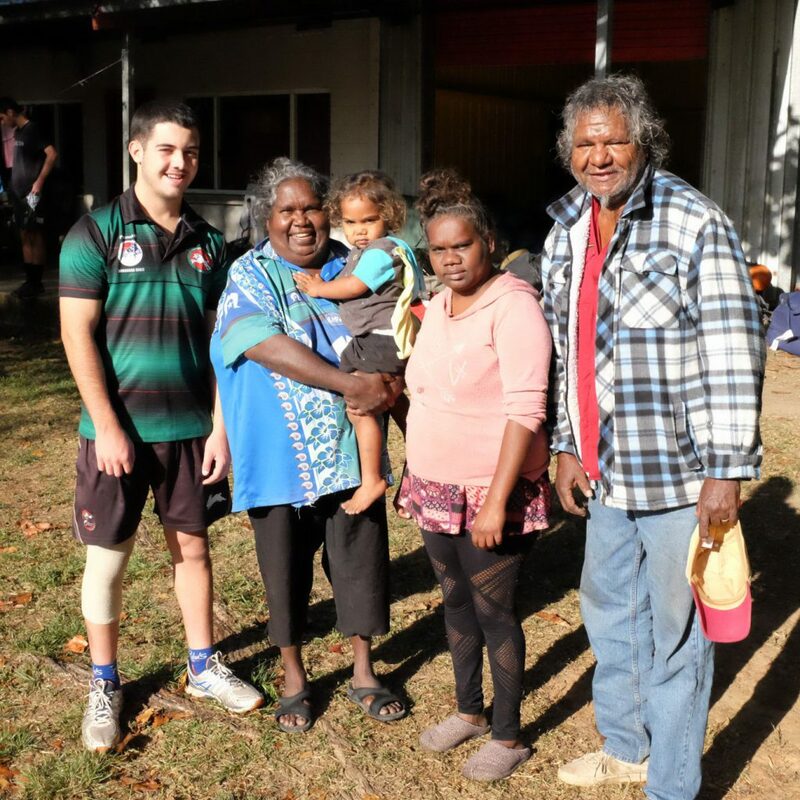 We have partnerships with many Homelands around Australia, and help to drive reconciliation by bringing groups to experience life on their land. Find out how becoming a partner Homeland could help you and your family. The gateway for Australia's first Indigenous people 60,000 years ago - where the rainforest meets the reef! 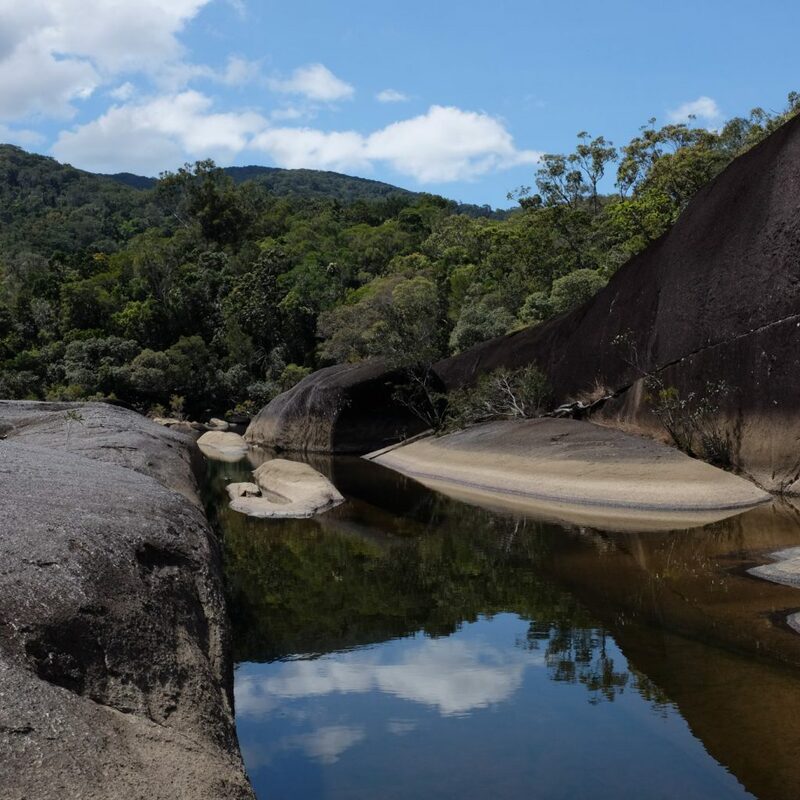 Our partner Homelands in Cape York straddle the lush greenery of the Daintree Rainforest, the dry plains of the inland rock country, and the stunning coastline to which the Great Barrier Reef clings. 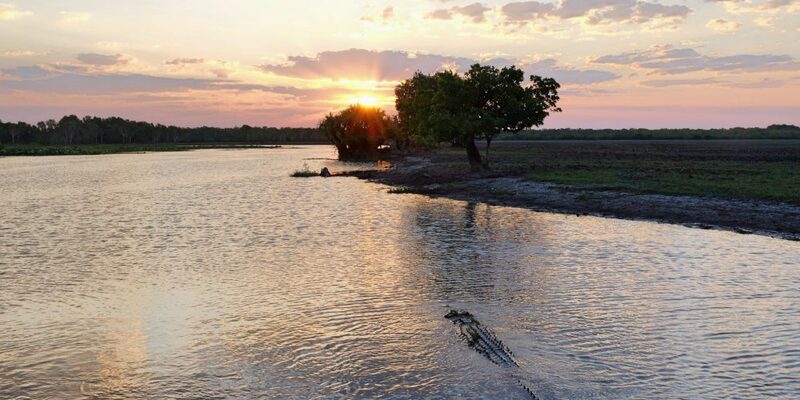 Home to 40% of Australia's bird species and over 3000 species of plants, Cape York is a tropical paradise rich in Indigenous history and culture. One of the last areas touched by Europeans, Arnhem Land really is Australia's last wild frontier. 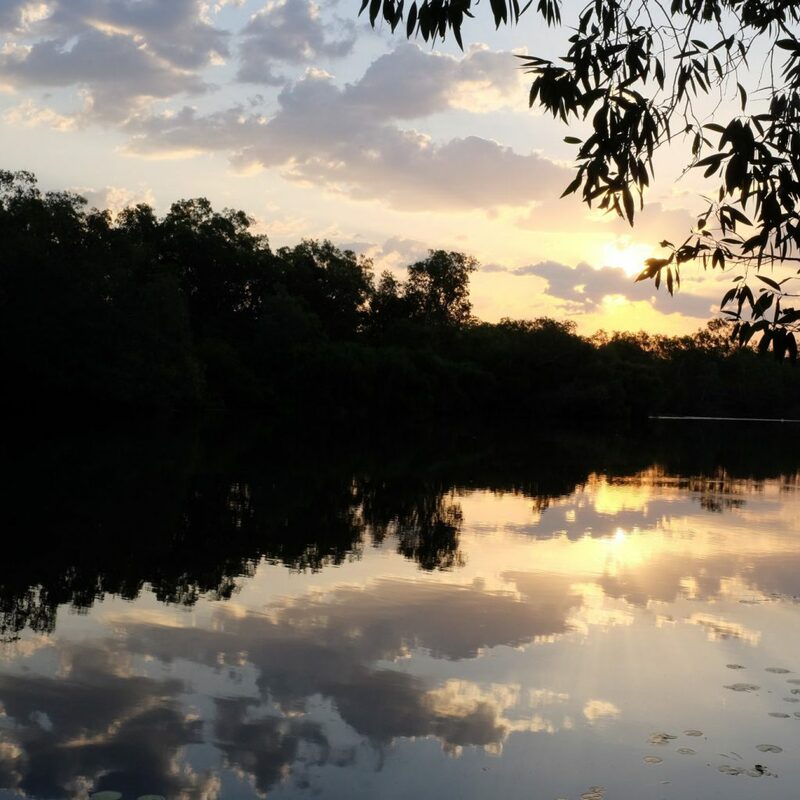 Experiencing Indigenous life in Arnhem Land is like stepping back in time; a window to a world in which the people, land and culture are one. From picturesque wetlands to mountain caves hiding 10,000 year-old rock art, Arnhem Land is a place like no other with stories that will stay with you forever. 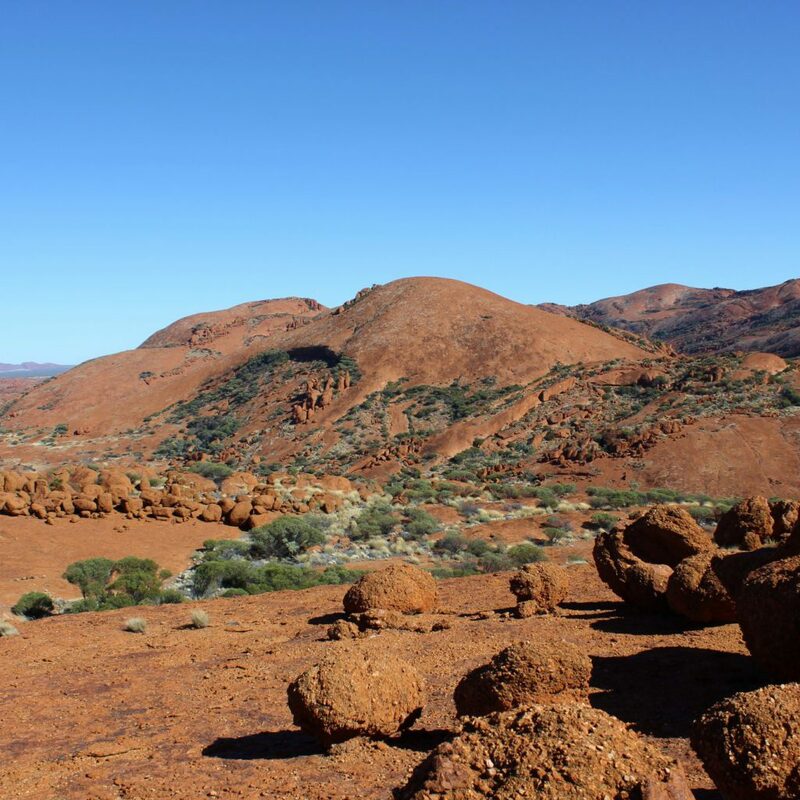 We all know the famous landmarks and red sand of Central Australia, but we take you beyond the postcards on a transformative journey into the APY Lands, the heart of Aboriginal Australia. These permit-protected lands are home to renowned Indigenous artists, curious kids, inimitable natural beauty, and 65,000 years of Indigenous history. 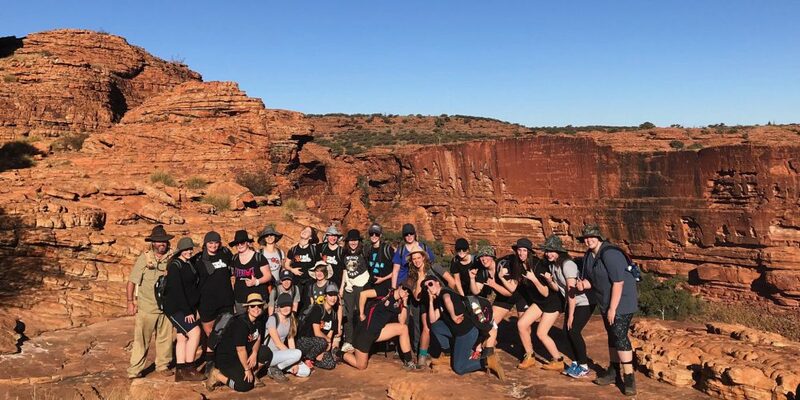 Whether you choose the untouched beauty of Arnhem Land, the lush bountiful rainforests of Cape York, or the remote APY Lands in Central Australia, you will experience the richness and beauty of Indigenous culture and its connection to the land. 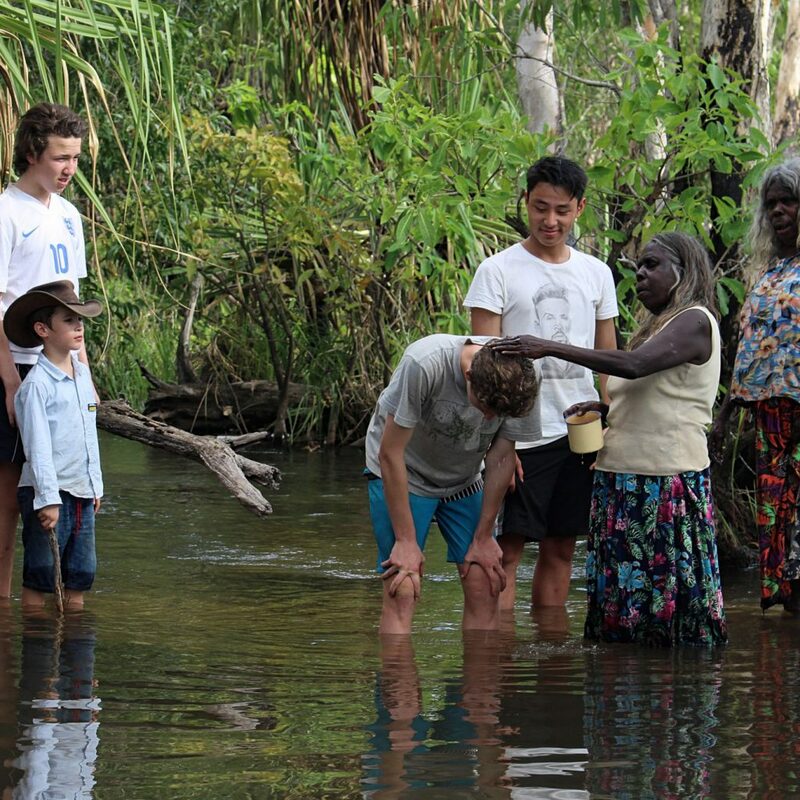 Our immersions are held on small, private Homelands where Aboriginal families have been living for tens of thousands of years. 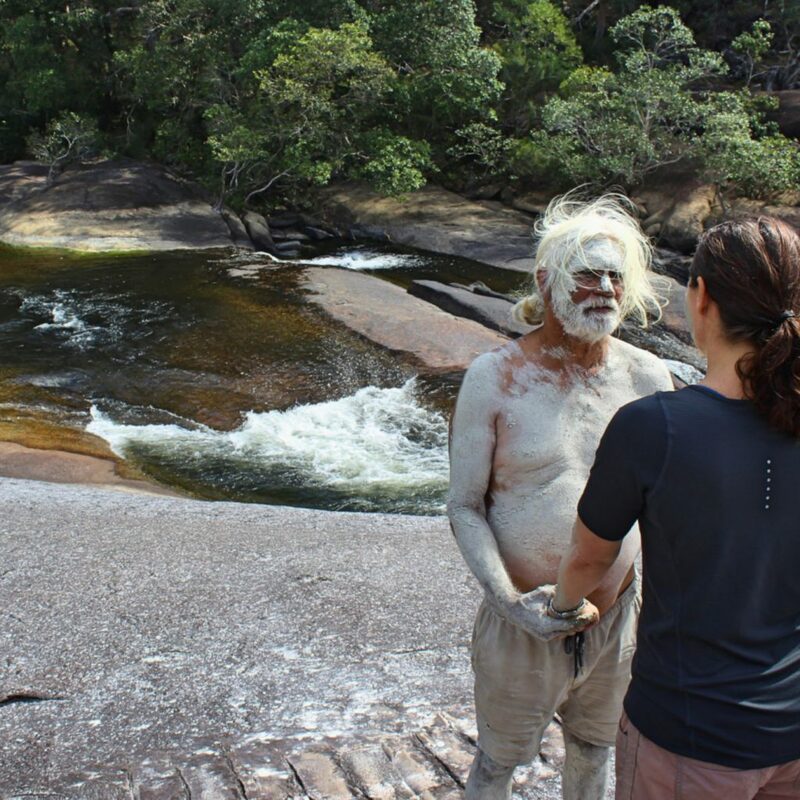 These Homelands are only accessible with the permission of Traditional Owners. 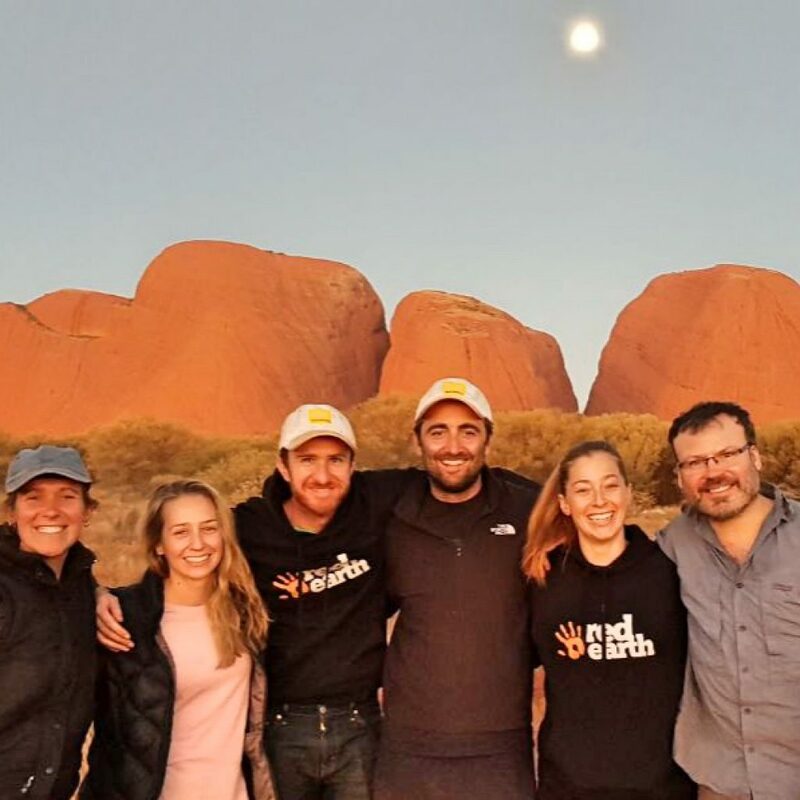 Indigenous culture is at its strongest and most authentic on these remote isolated Homelands, where the people have maintained a meaningful connection to their land for hundreds of generations. Click on the map to explore! 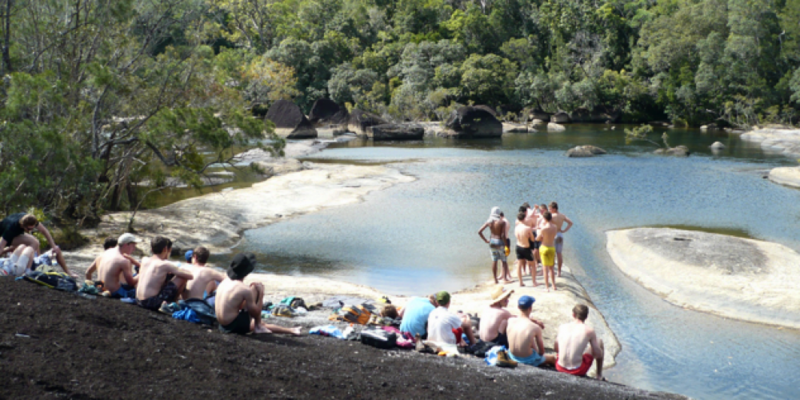 We take you to remote Indigenous Homelands which are inaccessible outside of this setting. Prepare yourself for a once-in-a-lifetime experience in a world outside of your own. 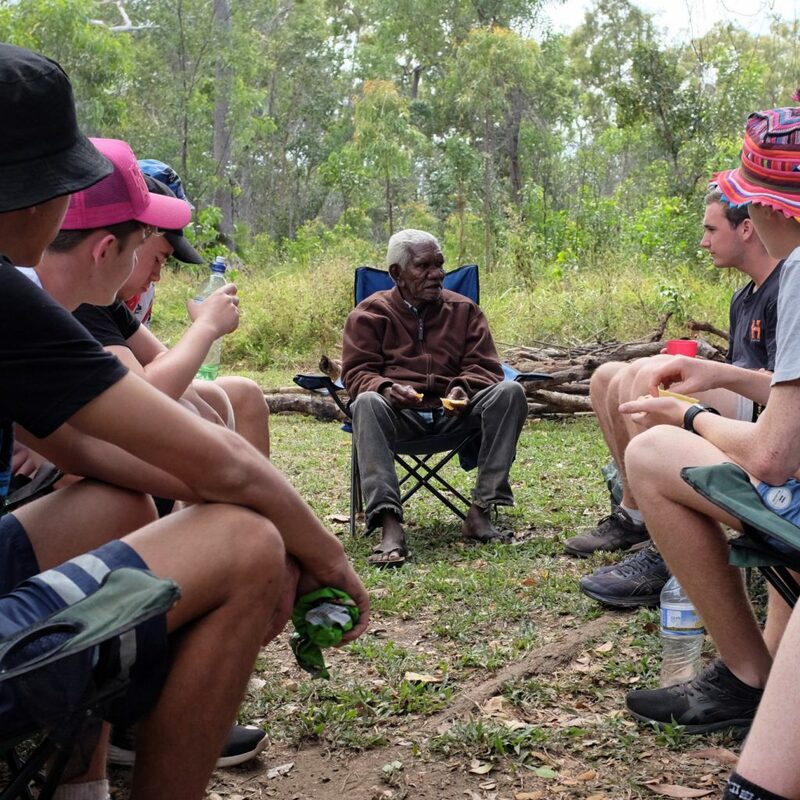 Connect with Indigenous Australians on their own land and their own terms. Learn about the oldest living culture in the world from the custodians of 65,000 years of history. 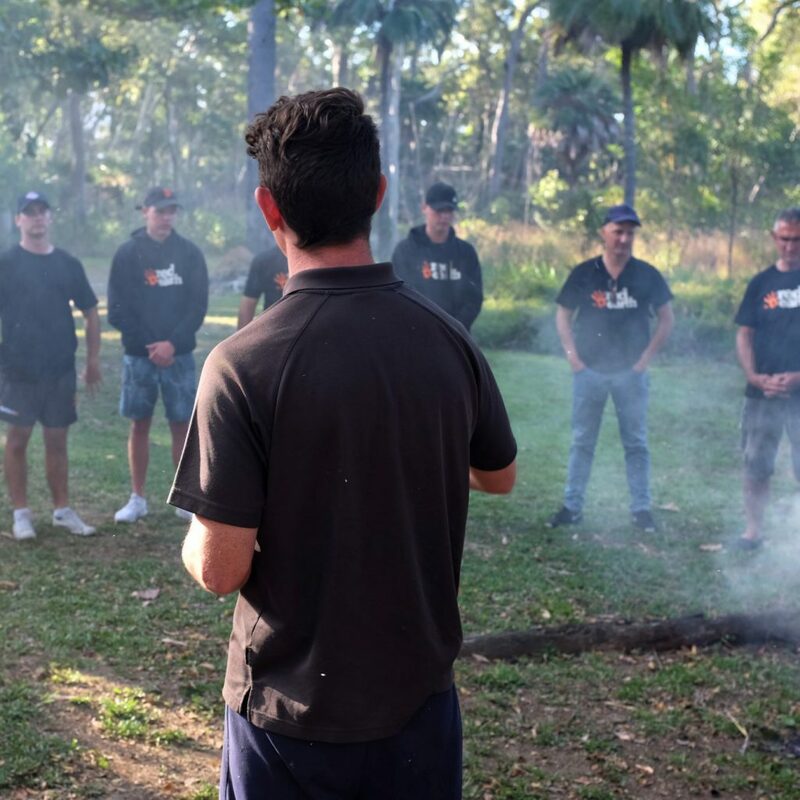 From our comprehensive risk assessment to our qualified leaders, and the local knowledge of Elders and Traditional Owners, we are well-equipped to make every immersion safe.